We enter 2015 after a year in which Google decided to takeover the wearable market with Android Wear. Companies had tried before Android Wear to make smartwatches, but if we are being honest, have to admit that most were quite terrible. That’s not to say that Android Wear is a perfect option, but it’s safe to say that it is currently the best option, as well as an option that should only get better over time. Companies like Motorola, LG, and ASUS have all bought into Google’s wearable platform, even giving us more choices than I think most expected. With a year full of 2nd generation wearables surely on the horizon, we are wondering how many of you have already jumped into the game early and picked up a smartwatch? (Who would do such a thing with the Apple Watch on the way!) Do you own a Moto 360? One of the G Watches, perhaps? Or maybe you own one of the other options, like say a Gear Live, Gear 2, Zenwatch, Pebble, etc.? If so, be sure to jump into the comments to talk about your specific watch. 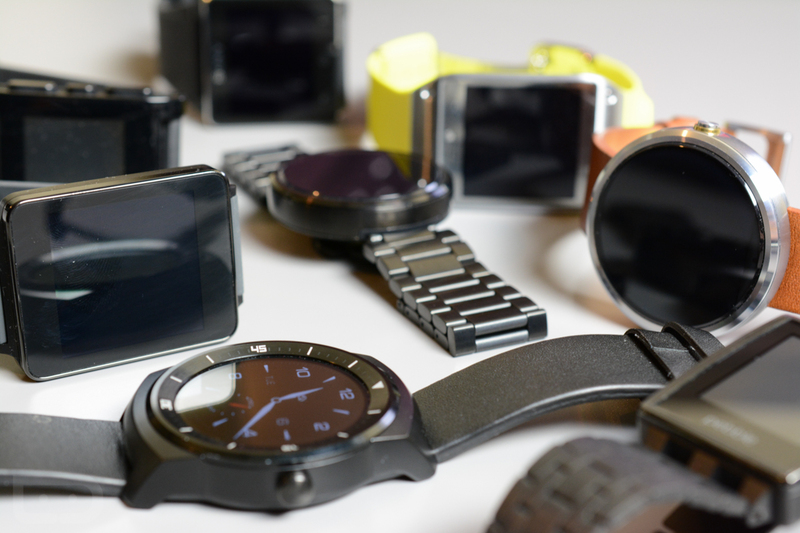 If you don’t own a smartwatch yet, be sure to let us know why.